We love love — all kinds of love. Squishy, romantic love. Shower-you-with-noogies sibling love. Smile-through-sleep-deprivation parent/child love. Super empowering self-love. We’re bona fide love junkies because we know the power that comes when there’s love in your life. It’s a source of strength and support, confidence and compassion. But sometimes love can be hard to find — in ourselves and in others. 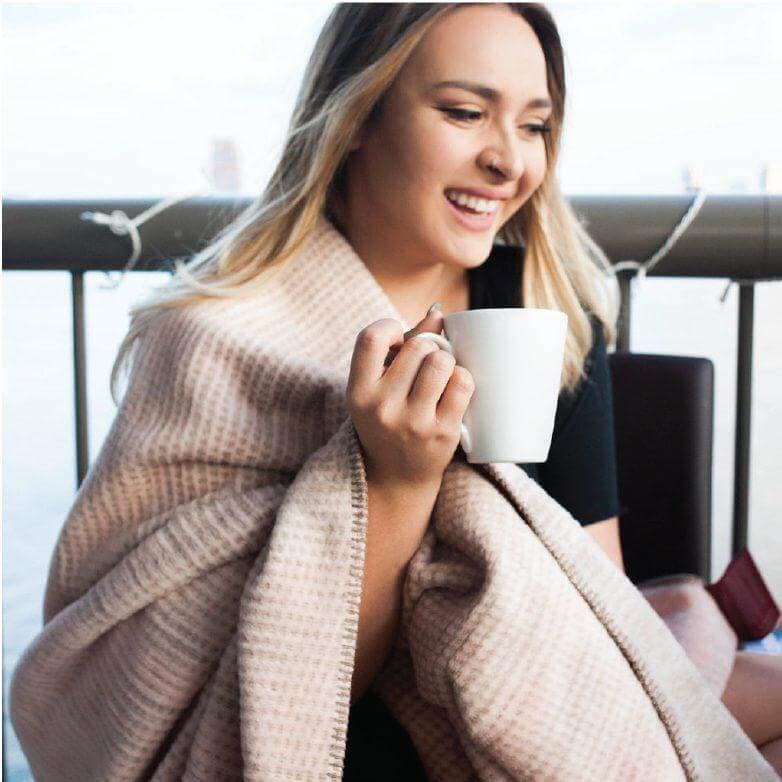 For those moments when love seems lost, wrap yourself pink decadence with our Love throw — and in the knowledge that every Thread Talk™ purchase helps domestic violence victims across the country start a new life. They say love is all you need. We say love AND a pretty pink throw.